Perfect for sluggish mornings or anytime you need an energy boost, this sequence invigorates both mind and body. With poses that tend to stimulate the nervous system, this sequence will enable you to tap into your own natural source of energy. Stimulating backbends will help to banish fatigue and gentle inversions will work to revitalize your mind. Finish things off with Lion to expel any lingering lethargy. This workout comes in an easy-to-follow visual format for you to print or access on any device. Start your practice with the Dynamic Warm-up to warm up your entire body and get into a yoga mindset. Perform each sided pose for both sides for the prescribed number of breaths before moving on to the next asana. Move slowly and mindfully throughout the entire practice. And know that yoga should never hurt. If you experience pain, you may be practicing incorrectly or practicing a posture that isn’t suited to your body. Gently ease out of the pose and take a short rest before continuing. When to practice? Yogis recommend practicing in the wee hours of the morning. This is considered a very pure time of day and makes it easy to focus. However, you can really practice yoga whenever. Just make sure that you choose calming, grounding practices in the evening so that you don’t energize yourself before bed. Include exercise instructions on additional pages? Your preference will be saved and you can change it later in your account settings. Yep, toss it! No, keep it! Uh oh! 5 workouts in your calendar will be permanently overwritten. Proceed? The 5 mile run at the park with Mary custom activity will be deleted. Proceed? Permanently delete all future workouts and activities in your calendar? This cannot be undone. Send yourself a link to this workout via SMS for quick access from your smartphone (login required). This is a demo so we'll send you a link to a sample workout via SMS for quick access from your smartphone. Uh oh! You’ve reached the 3 free workouts per month limit for non-members. 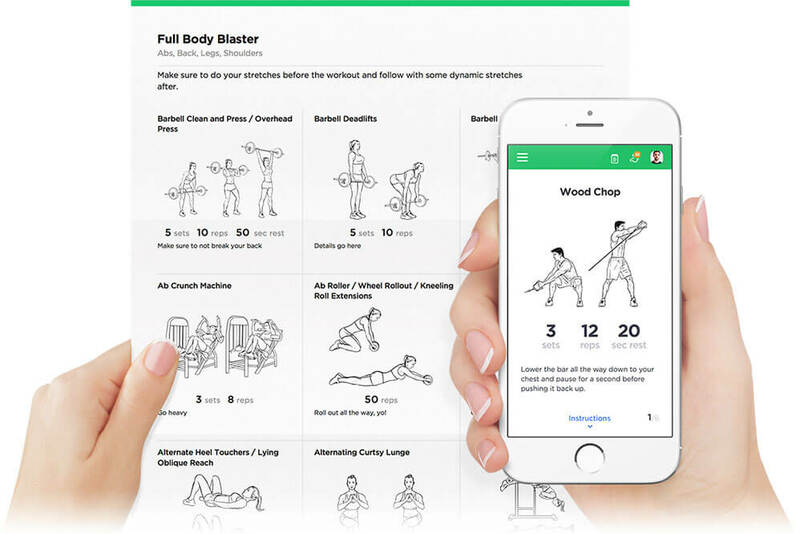 Join WorkoutLabs Fit to access our full workout library, get your interactive calendar and more! Committed? Upgrade to yearly and save $65! Our yearly subscription is only $89.95 – $65.45 less than paying monthly*. That’s 5 months free or only $7.50/mo! , join thousands of users worldwide!